Hello Mama Creep. What's the history behind the name? It sorta of just came to me. I always had my creepy ways so when I started the Creep Gang movement on twitter it was given to me by my fellow creeps. For those that need an intro, please tell us what sorts of moving and shaking do you do? 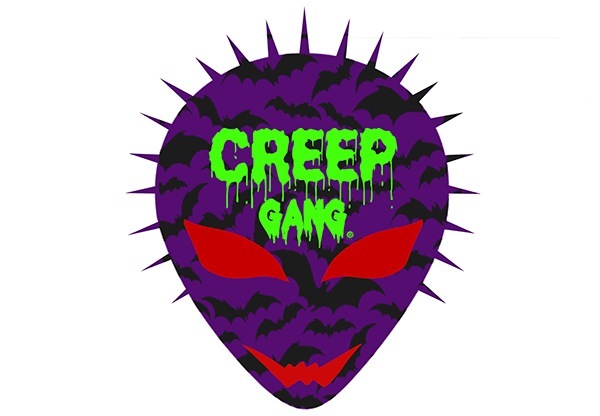 Well everyone knows that I go by Blue or my latest name given Mama Creep, I'm a young fashion designer who has started a brand called Creep Gang. I'm also a stylist who has styled for models, artists and Puma. 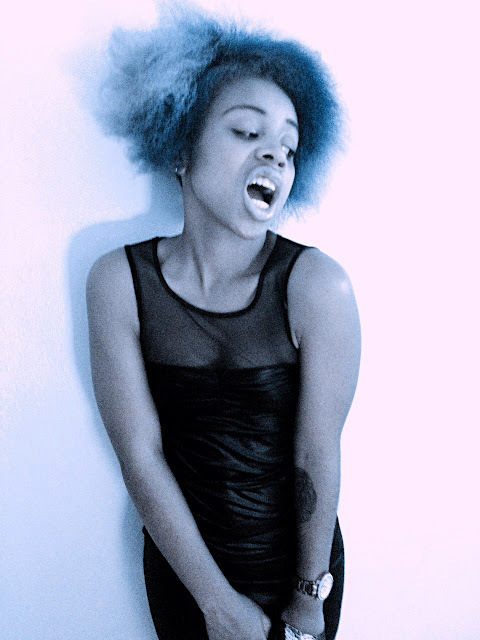 I'm a freelance model and creative director. I've been featured all over the web and in magazines such as, Nylon Magazine, Dressed Magazine, and Rough Magazine, for my iconic style. I'm also a dancer who specializes in Vogue, so I guess that's my moving and shaking part of the bio. Lastly I'm just a kid trying to enjoy life as much as I can. You were featured in Nylon magazine, how was that experience? Nylon Magazine is truly somewhere I can see my self fitting in. When I walked into headquarters the people thought I worked there or I was intern because I blended right in and gave off that Nylon vibe. The experience was great, i was set up with a great team and together we pulled together and awesome shoot. Amy Young who was basically responsible for me being there was very kind to me and I'm appreciative of the opportunity I was given. What are you aspiring to be? I'm still young, currently I'm dibbling and dabbing in styling, designing, modeling, dancing, and running a brand. I don't see why I have to give up all my passions and focus on one field. I hope to excel in all my areas of expertise. You have Creep Gang going on. Is it a clothing line? Or something more? Do tell. Creep Gang is first a movement then a brand. I have big dreams for Creep Gang, touring around the world reaching out to the young creeps and showing them they aren't alone. 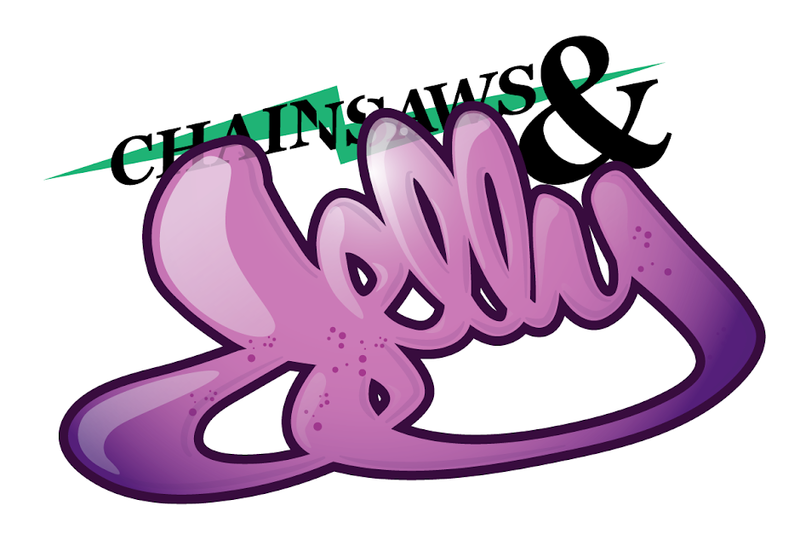 The brand came along as a marketing tool, people love to feel apart of something and by wearing creep gang or repping Creep Gang you are Creep Gang. Do you have any upcoming projects for the future we should look forward to? Yes of course! Expanding and bring forth more with my brand Creep Gang, a few more magazine features that will drop soon, more photo shoots and self projects, and lots of collaborations.